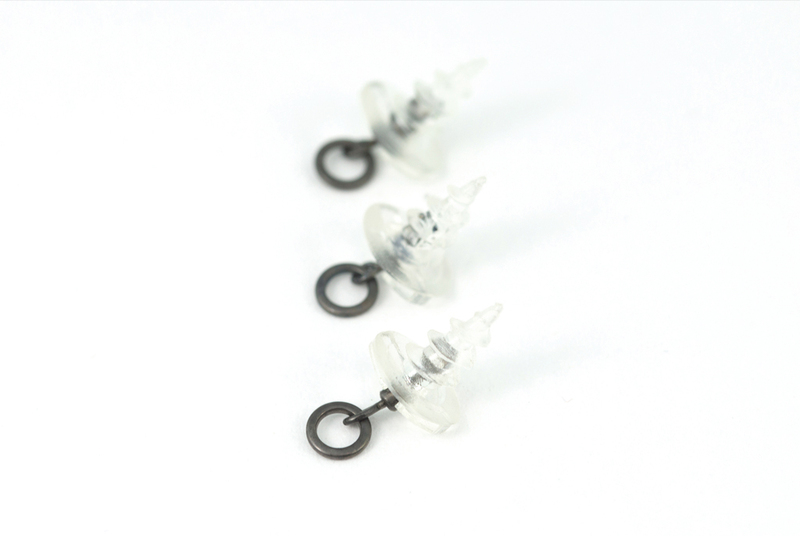 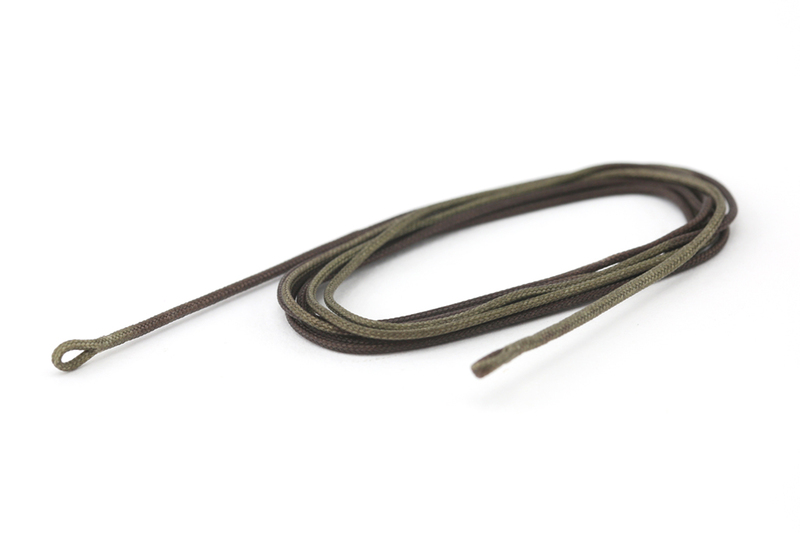 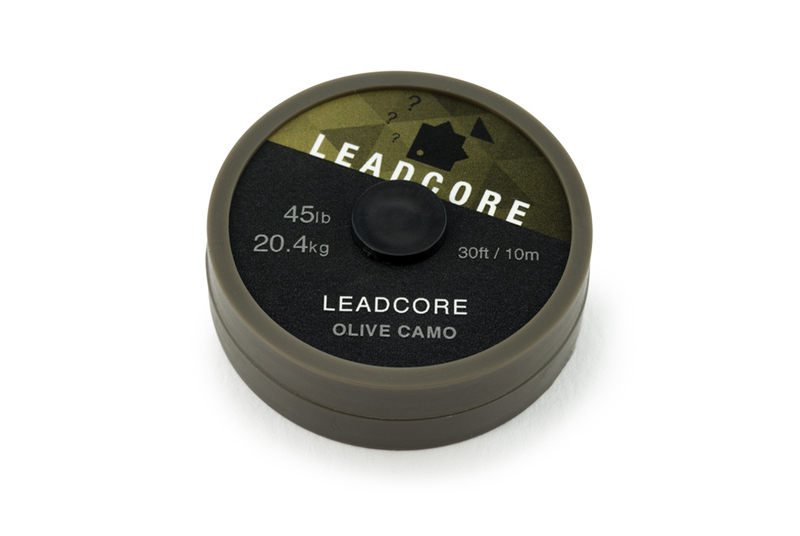 Our 45lb leadcore is available in Olive Camo to suit gravel or weedy areas. 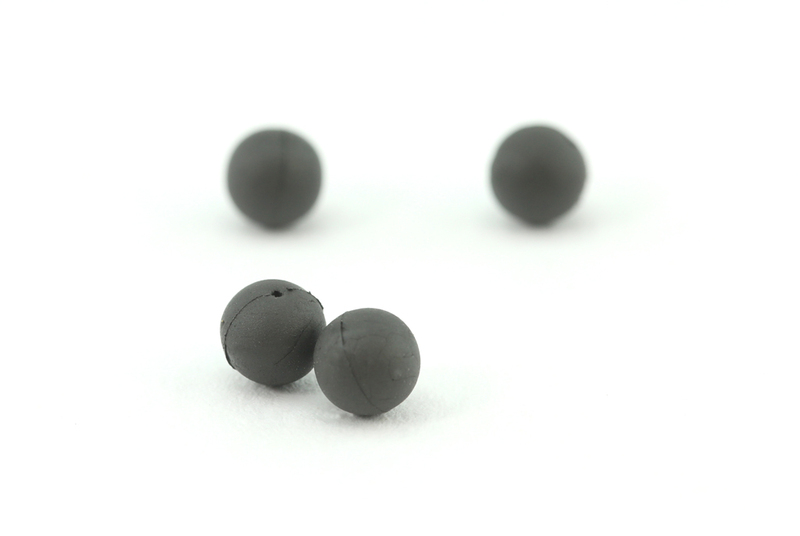 The leadcore is broken up into 100mm alternating colour sections which aids its disappearance on all manner of lake-beds. 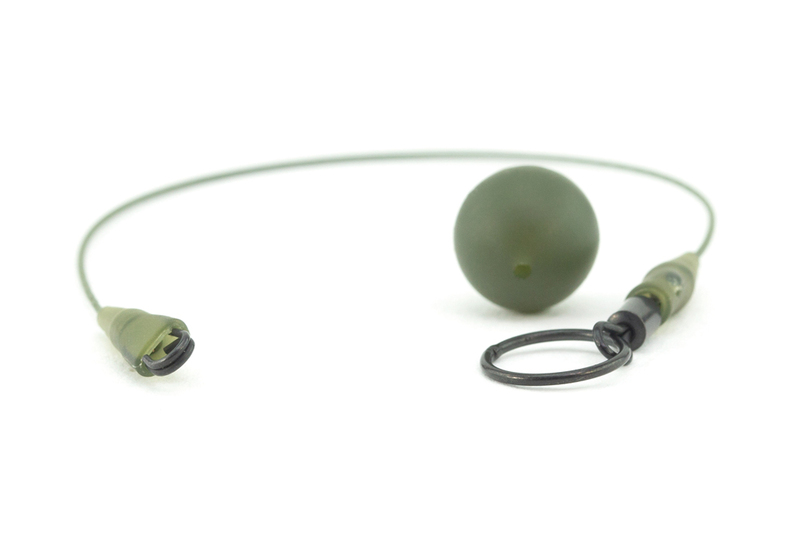 Our leadcore has a thinner lead wire than most on the market, making it much more supple, allowing it to lie flush over the contours of the lake-bed.